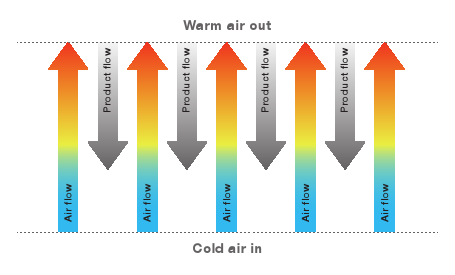 The ANDRITZ counter-flow cooler solutions ensure the correct temperature of pellets prior to storage. 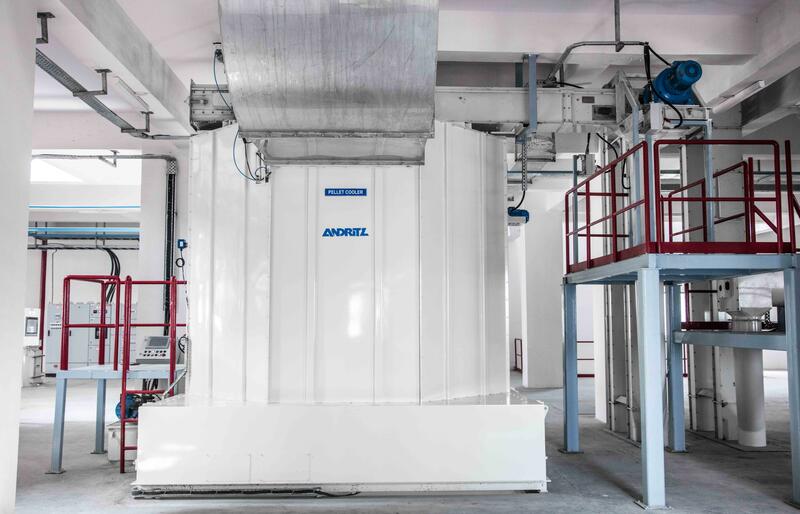 The vertical cooler is suitable for optimum cooling of extruded or pelletized products based on customer applications and preferences. It prepares the the pellets optimally for storage and is one of the cleanest solutions due its discharge system. 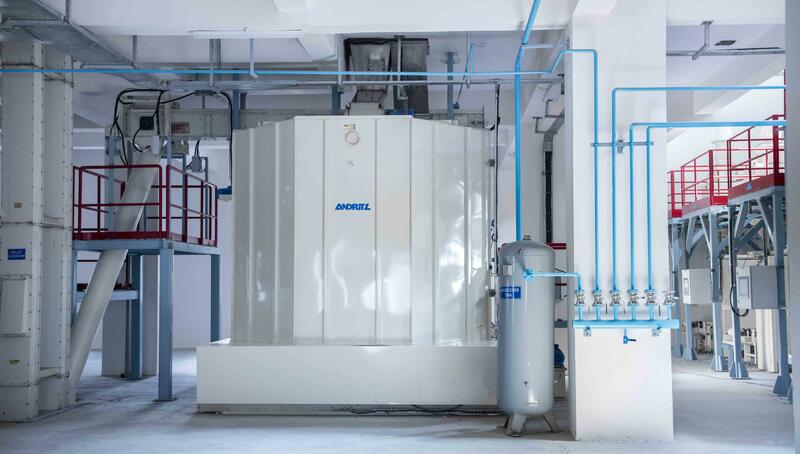 Prior to storage, pellets are cooled down to an ambient temperature of +5 degrees celcius to obtain the most suitable for storage over both shorter and longer periods of time.